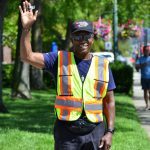 Recreation, sports, arts and culture create opportunities for leaders to serve their communities. 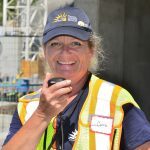 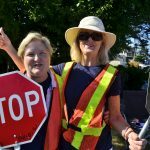 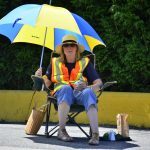 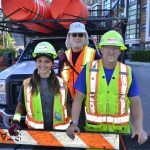 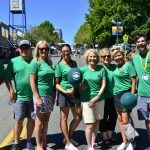 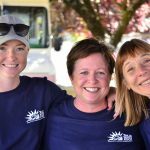 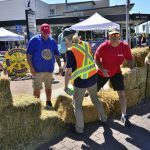 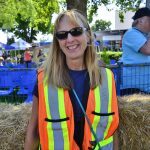 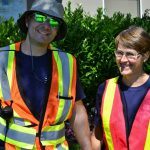 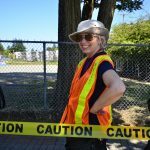 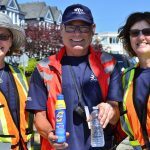 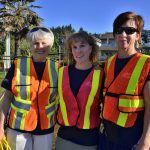 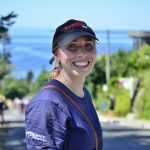 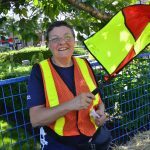 Consider joining our volunteer team and be part of this fantastic White Rock tradition! 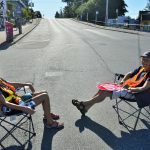 We require road marshals, billets, set-up and tear-down team members and host housing.